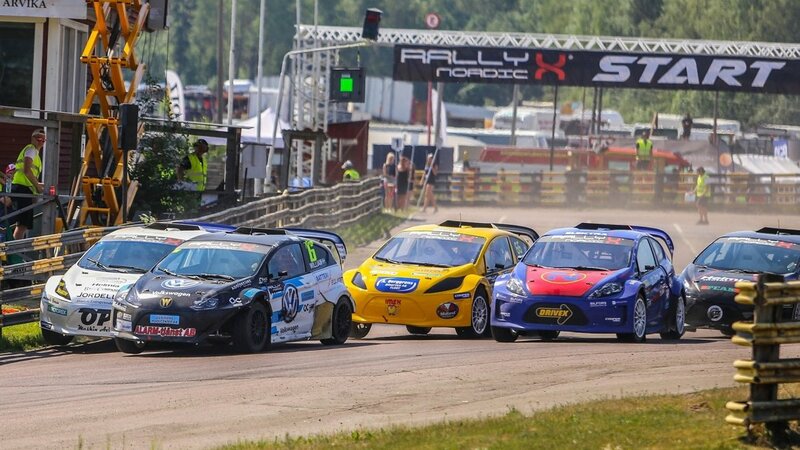 MELKSHAM, UK, 08 August, 2018 – Cooper Tire Europe has been announced as presenting sponsor to RallyX Nordic, supplying rallycross tires to the series. 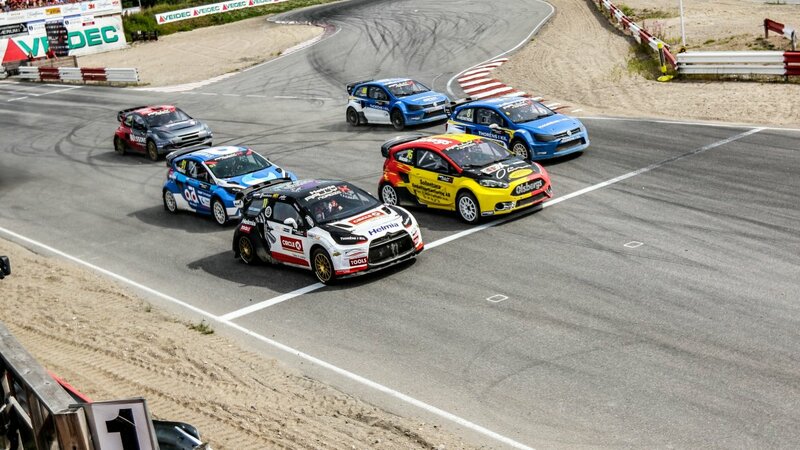 All of these championships are supplied with Cooper’s ACB11 dry tires – which have been developed from over 20 years of testing. 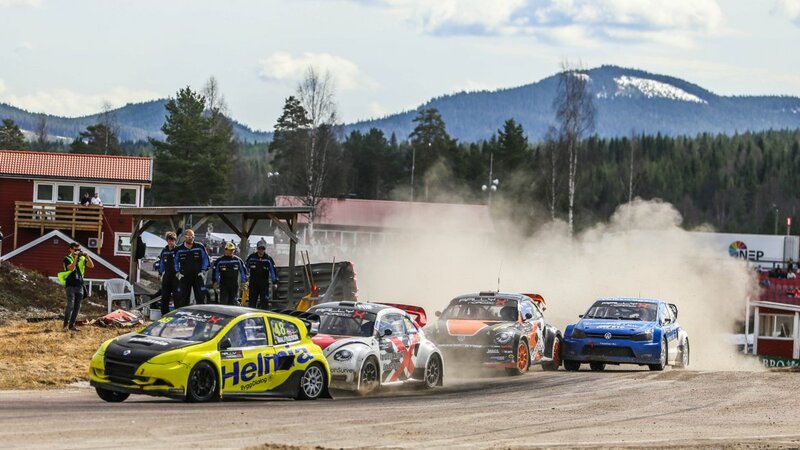 Cooper Tire Europe has worked with teams to create tires that allow rallycross stars to compete flat-out lap after lap, on gravel and asphalt surfaces, in one of the world’s toughest and most spectacular forms of motorsport.